Here are a few in which La Dust looks tres cool to me. 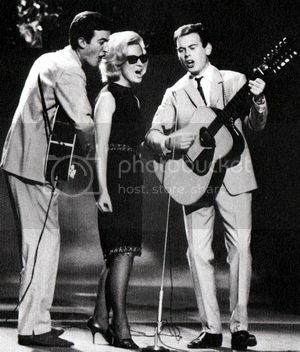 Nice idea Carole, theres lots of cool pics of Dusty I guess, heres one I think she looks really cool in. Nice one Pat, I love this one too. This is not a clear one, but I think Dusty looks well cool in this vid. Lovely Ones All. Your latest: ''Sea and Sky'' one is new to me Cas, Love it. Said it before, but who looks this cool in a cardie. Looking cool and beautiful standing alongside something ugly. darren2722 wrote: Lovely Ones All. Your latest: ''Sea and Sky'' one is new to me Cas, Love it. 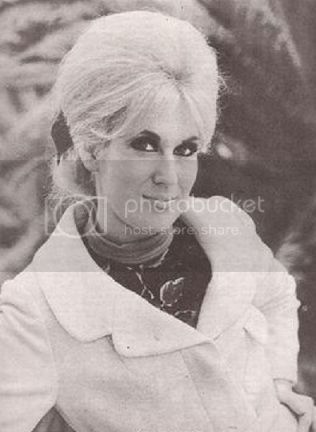 Dusty Springfield invented cool. With the flick of her wrist or her signature look, everything she did was about cool. She actually never knew how really cool she was........Here's my too cool for school pic. Cheers Frans. More great pics everyone. Cool ones from you all. I love this kind of cool Carole. Lovely pics from everyone but how cool is she in denim shirt and big hat. Love the picture Nancy, very colorful. Nice pics from all, love the one you posted also Darren. 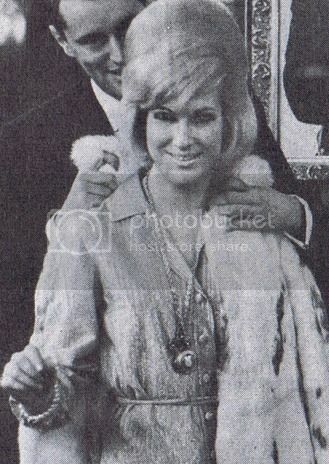 I love this picture of Dusty with Simon. She looks so cool, doesn't she? Cool, calm, and collected! I remember the 80's when us rock and rollers were wearing ties. I have a similar picture of myself, only my tie was pink. I thought I looked cool, but when I look at Dusty I know I could never be as cool as she was! Thanks Lorraine. Gorgeous pics Cecelia & Carole. So many cool and beautiful pics, thanks for posting folks. Yes cool pics Chad and Fiona. Don't worry about offending anyone, they'll soon say if you've got their name wrong, and it can't be helped if their user name differs from their actual name. Great cool Dusty pics from you all. I think Dusty looks really cool in this pic.